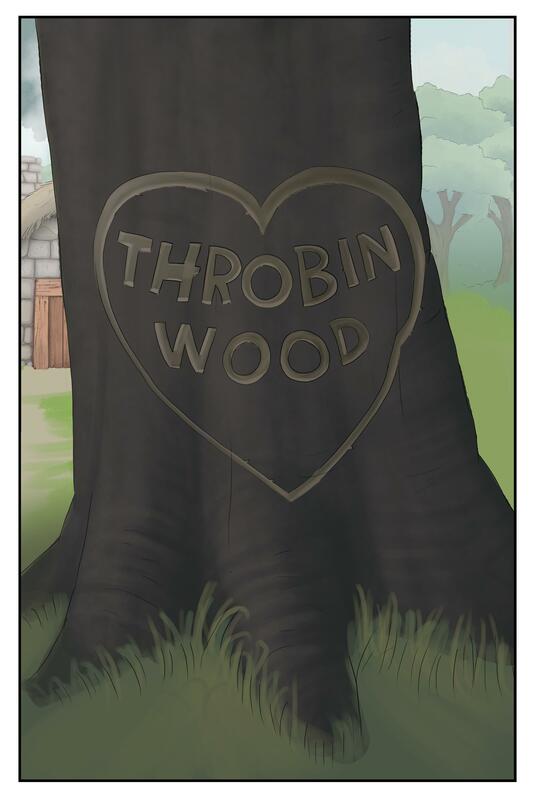 Welcome to the Throbin Wood corruption comic! Contains: Contagious hyperherms, sexual themes, and beloved characters descending into depraved pleasure. [Hyper, multi, growth, corruption] You must be 18+ or older to view. 30 full color comic pages Sherwood Forest? More like, Shi-wood Forest! Enjoy this twisted take. Welcome to the Throbin Wood corruption comic! Sherwood Forest? More like, Shi-wood Forest! Enjoy this twisted take.